Audrey Hepburn Grandchildren - Who Are They & What Are They Doing? Home Articles Audrey Hepburn Grandchildren – Who Are They & What Are They Doing? Audrey Hepburn Grandchildren – Let’s cover some background info first. Audrey wanted a big family and was fond of having A LOT of children. In her many attempts, she had a total of five miscarriages from her two marriages – I cannot image how Audrey handled all of this! It really shows the type of character she had – she was DETERMINED to have children! She had only two children from her two marriages. Her first child, Sean, with her first husband, was born on July 1960 and her second son, Luca, with her second marriage Andrea Dotti was born on February 1970. She was first married in 1954 (divorced later in 1968) to her co-star Mel Ferrer and the second marriage to Andrea Dotti in 1969 (divorced later in 1982). For more information, read our article on Audrey’s Children. Hepburn was two sons from two marriages, but there is always a speculation about her grandchildren. So, are there any Audrey Hepburn grandchildren? Yes, she has a total of five grandchildren. Her son Sean Ferrer has three children. Gregorio Ferrer and Santiago Ferrer were the sons of Sean Hepburn Ferrer and Giovanna Gregori, and Emma Ferrer is Sean Ferrer and Leila Flannigan’s daughter. Emma Ferrer was born in 1994 and also achieved success and popularity. Audrey’s second son Luca Dotti has two children. Luca has two grandchildren – we don’t have any information on them. If you have any please contact us about it here. What was Audrey’s relationship with her Grandchildren, especially Emma Ferrer? 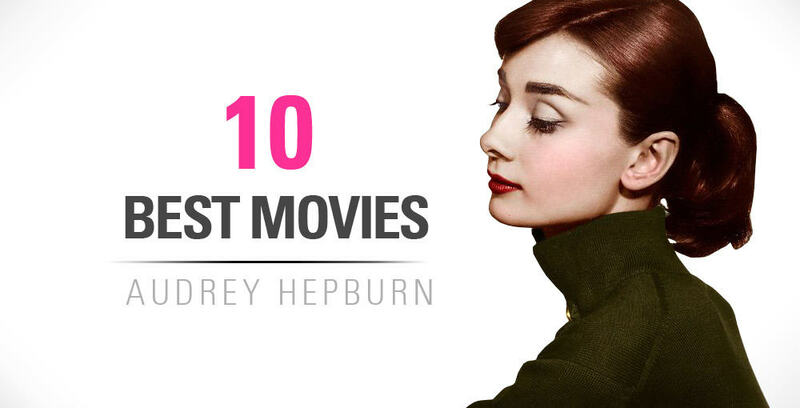 Audrey Hepburn has never seen her grandchildren. She died on January 1993 from appendix cancer and her first grandchild Emma Ferrer was born in 1994, only a year after Hepburn’s death. Even though these two ladies have never met personally, they have a lot of things in common. One of the most similar things between the two is the look. Emma Ferrer, who did her first ever photo shoot as a fashion model, surprised most of Audrey Hepburn fans for her stunning look and how much she resembled her grandmother. 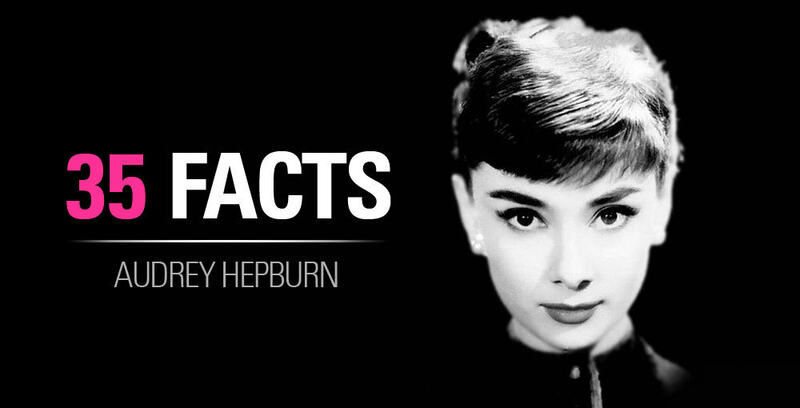 In her own words, “As a child I could not really relate to Audrey Hepburn, the actress. To me, she was family,” Emma told describing her feeling towards her grandmother during her childhood period. The most admirable comment that Emma Ferrer made about her grandmother was, “Somehow, seeing her in her younger years, it reminded me that I do, in fact, carry her spirit along with me”. Emma Ferrer has not shown any interest in acting so far. Though she did her first ever photo shoot for Harper’s Bazzar at the age of twenty, four years younger than her lovely grandmother when she appeared in 1953’s Roman holiday and won an Oscar for her brilliant performance. Instead, Emma is a very bright student and is aspiring to be an artist rather than becoming an actress like her grandmother. For fulfilling her goal, she has graduated from the Florence Academy of Art. Previous article30 Best Marilyn Monroe Quotes with Images!